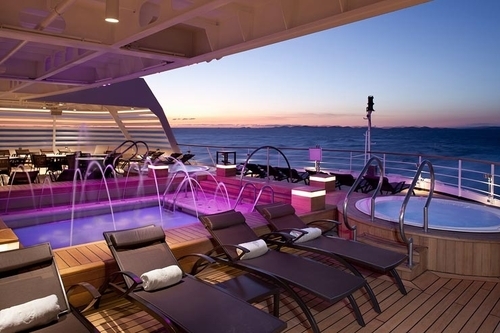 Seabourn Odyssey is the first in a new-class of ships for Seabourn that will accommodating just 450 guests in 225 luxury suites. 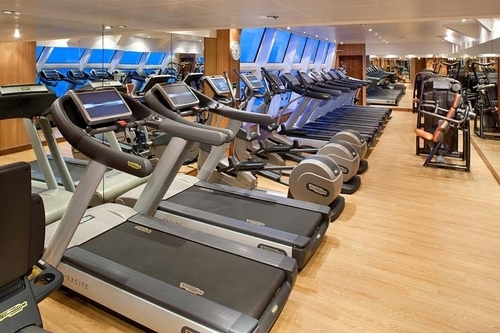 Although, at 32,000 GRT, Seabourn Odyssey is more than triple the size of Seabourn Pride, Seabourn Spirit and Seabourn Legend, she was the smallest new ship being built by any major cruise line, and her guest capacity is just twice that of the smaller sisters, creating the highest space-per-guest ratio in the industry. Seabourn Odyssey was built by the Italian company T. Mariotti S.p.A., located in Genoa, Italy and named in Venice in June of 2009. On that occasion, the guests on board for the maiden voyage were all honored as the ship’s godparents, and a plaque with their names was permanently mounted on a wall inside the ship. Seabourn Odyssey was designed by the same architectural team, Petr Yran and Bjorn Storbraaten, who designed the original Seabourn ships. Seabourn Odyssey’s 225 ocean-view suites are divided into 13 categories, with interior measurements from 295 to over 1,200 square feet. Ninety percent have private verandas, which add from 65 to over 350 square feet of additional private living space. Highlights in accommodations are the exceptional Wintergarden Suites, which have a private glassed-in Solarium with a soaking tub and a lunging bed. 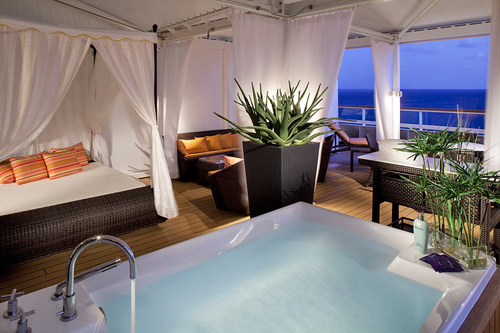 This suite also features a veranda that is bowed out, giving wonderful views long the side of the ship. 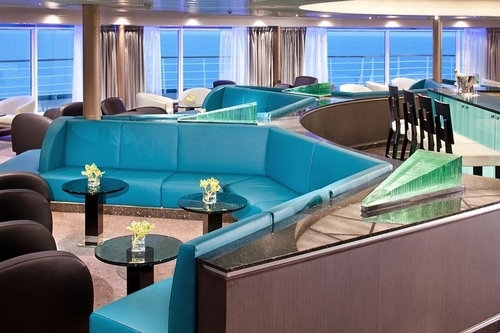 The Signature Suites, located all the way forward on Deck 7, have over 900 square feet of inside space and a spectacular wrap-around veranda of 353 square feet. 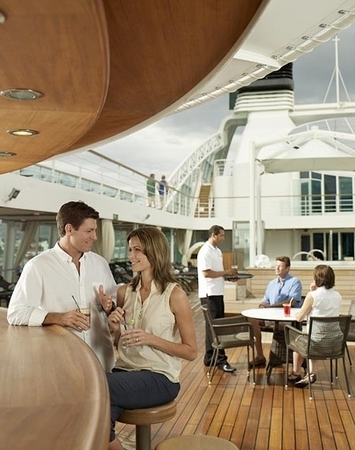 In addition to more larger suites, Seabourn Odyssey’s additional size is utilized to create more open deck space, and a variety of public rooms and dining venues. 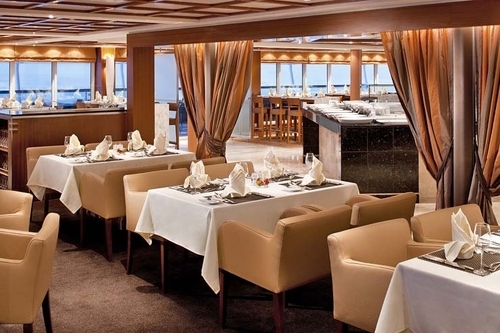 11 night cruise sailing from Barcelona aboard the Seabourn Odyssey. 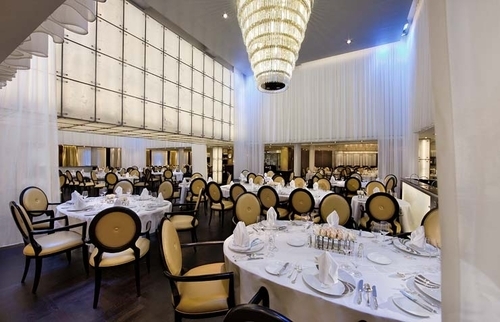 7 night cruise sailing from Monte Carlo aboard the Seabourn Odyssey. 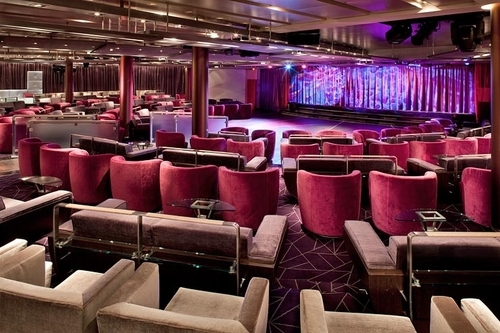 14 night cruise sailing from Monte Carlo aboard the Seabourn Odyssey. 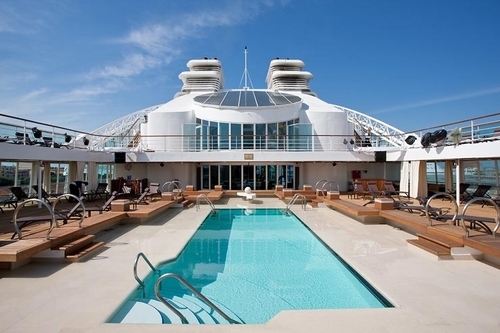 7 night cruise sailing from Barcelona aboard the Seabourn Odyssey. 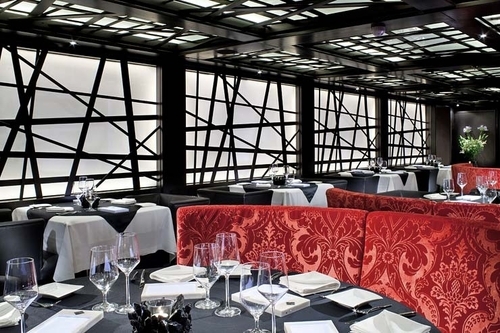 19 night cruise sailing from Barcelona aboard the Seabourn Odyssey. 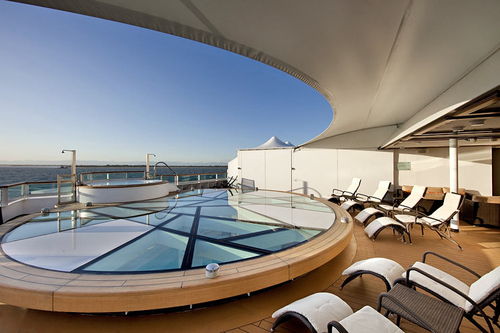 12 night cruise sailing from Rome (Civitavecchia) aboard the Seabourn Odyssey. 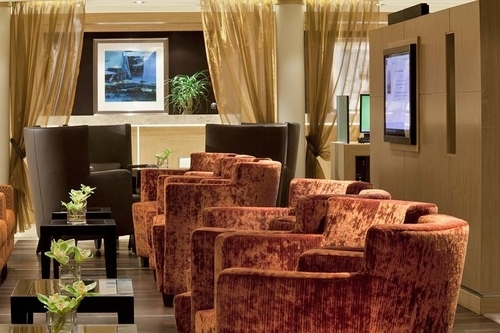 7 night cruise sailing from Venice aboard the Seabourn Odyssey. 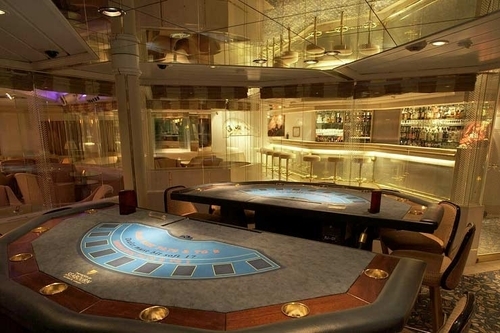 21 night cruise sailing from Venice aboard the Seabourn Odyssey. 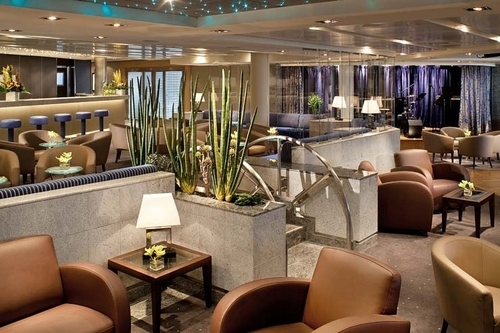 14 night cruise sailing from Athens (Piraeus) aboard the Seabourn Odyssey. 21 night cruise sailing from Athens (Piraeus) aboard the Seabourn Odyssey. 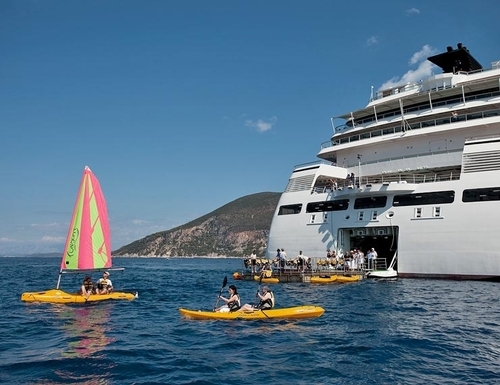 7 night cruise sailing from Athens (Piraeus) aboard the Seabourn Odyssey. All Ocean-view Suites feature a large comfortable living area. One queen-size bed or two twin beds. Dining Table for two. Walk-in closet. Interactive flat-screen television with music and movies. Fully stocked bar. Makeup Vanity. Spacious bathroom with separate tub and shower. Signature Suites feature expansive ocean views. Forward-facing windows. Dining for four to six. Whirlpool bathtub. Guest bath. Pantry with wet bar. Two closets. Two flat-screen TVs. Complimentary internet/Wi-Fi service. Owner’s Suites feature full length window and glass door to private veranda. Dining for four. Separate bedroom. Guest bath. Two flat-screen TVs. Pantry with wet bar. Convertible sofa for one. Whirlpool bath. Complimentary internet/Wi-Fi service. All Penthouse Suite feature dining table for two to four. Separate bedroom. Glass door to veranda. Two flat-screen TVs. Fully stocked bar. Spacious bathroom with tub and shower. Large vanity. All Veranda Suites feature a full-length window and glass door to private veranda. Comfortable living area. Queen-size bed or two twin beds. Dining table for two. Walk-in closet. Interactive flat-screen television. Fully stocked bar and refrigerator. Makeup vanity. Spacious bathroom with separate tub and shower. Veranda railings are glass from floor to teak rail. Grand Wintergarden Suites feature large windows. Dining for six. 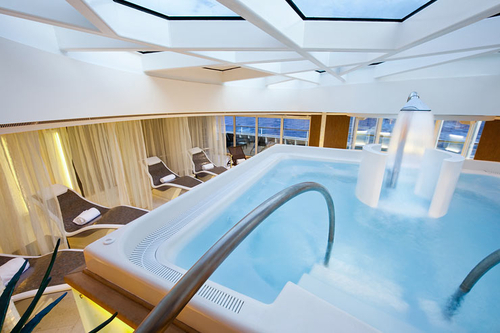 Glass-enclose solarium with tub and day bed. Two bedrooms. Two bathrooms (one whirlpool). Guest bath. Convertible sofa-bed for one. Two bars. Pantry with wet bar. Three closets. Three flat-screen TVs. Complimentary internet/Wi-Fi service. Spacious suites with 516 to 538 sq. ft. (48 – 50 sq. m.) of inside space, plus expansive aft-facing private verandas of 172 sq. ft.(16 sq. m.). 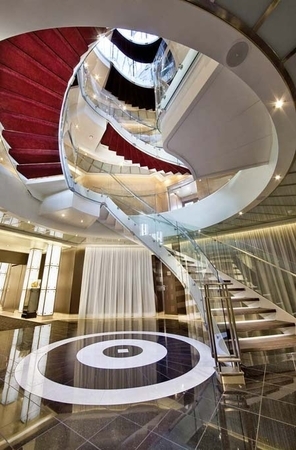 Access is by a spiral staircase in the Spa Lobby. No direct elevator access. Living and dining area with seating for four, a separate bedroom, walk-in closet, glass door and floor-to-ceiling windows onto the veranda, a bathroom with a tub and special spa shower, and two flat-screen TVs. 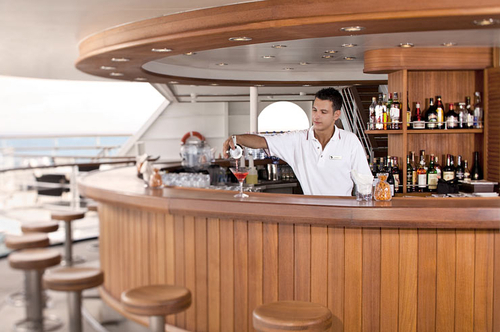 A fully stocked bar, and a second bar with spa drinks and snacks. Fragrance and music choices. Molton Brown specialty spa bath products, a menu of luxurious bath sponges, and designer soaps. 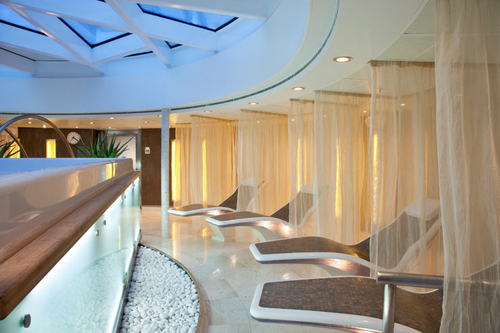 Services of a Spa Concierge throughout the voyage. Daily access to the spa’s Serene Area.